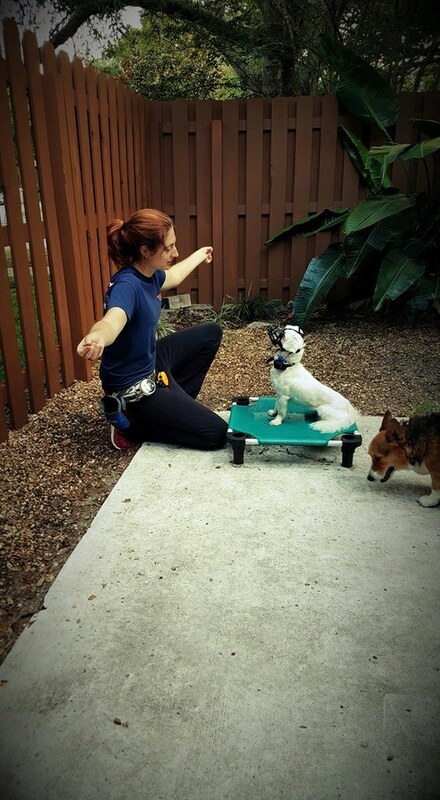 Renowned Orlando and Central Florida dog trainer Victoria Smith specializes in dog obedience training, dog aggression training and behavior modification training. Also servicing Oviedo, Winter Springs, Winter Park, Geneva, Casselberry and others! Pull on the leash? Ignore your commands? Act aggressively to dogs or people? Bark all the time? Jump on you and guests? Steal things from the counters? Chew things it is not supposed to? Not come when called? Get way too excited? Act afraid or fearful? Have separation anxiety? Only listen when you have a treat? Have previous training but can't focus with distractions? 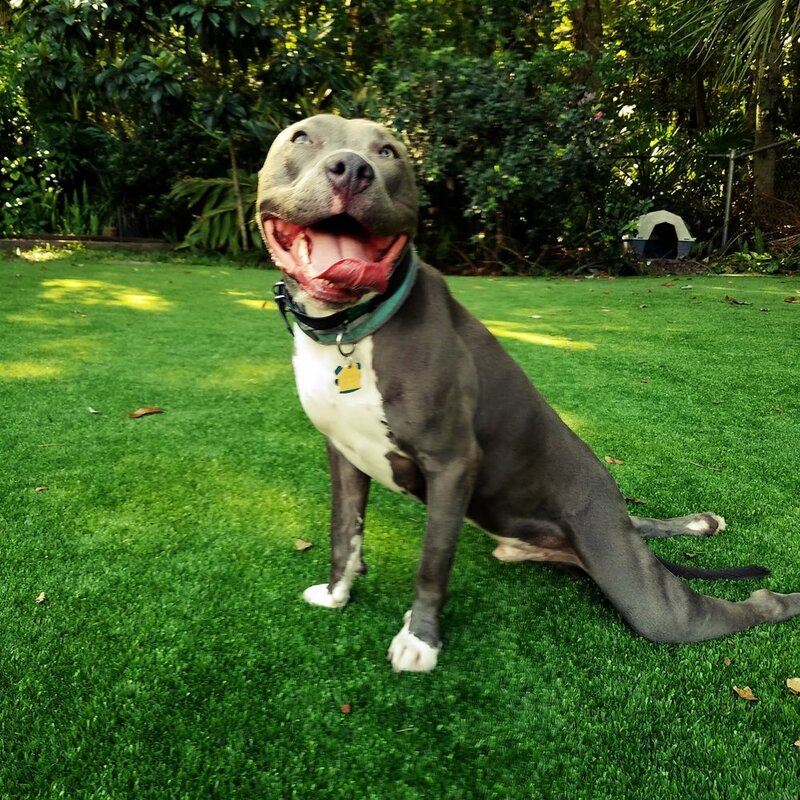 Continue to be turned away or kicked out of other dog training programs? You're not alone and there is HOPE for you and your dog! I started Take the Lead with the goal of creating harmonious relationships between humans and dogs. Dogs have a language all of their own and my goal is to help owners bridge the gap in communication. The first step to strengthening our relationship with our dogs is understanding what they are telling us, but most importantly what we REALLY have been saying to them. Dogs can be such a joy in our lives, but they can also be an equal nightmare! I know it's not a lack of trying when it comes to families trying to improve their dog's behavior, in the end it's just missed communication of expectations between human and dog! The good news is, with the right training it doesn't have to be like that forever! Pulling, barking, jumping, out of control puppy or Dog? 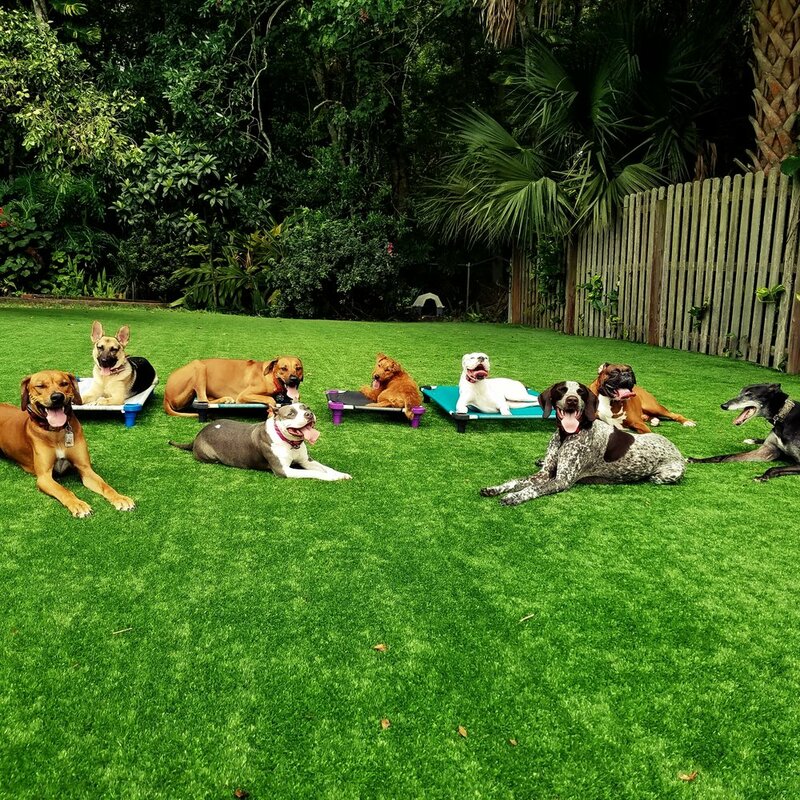 Our most popular and highly successful Board and Train is where wild pups learn to be calm, obedient, happy, and well behaved! 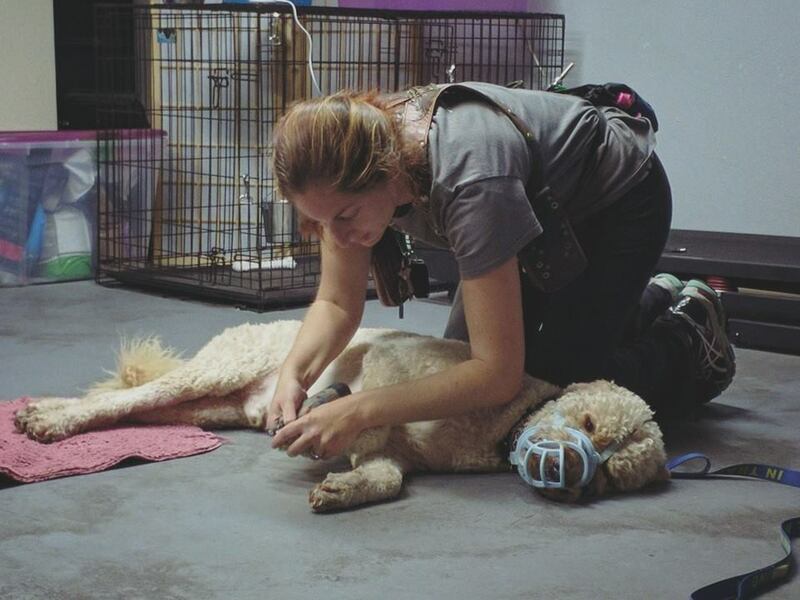 Together, we will take a hands on approach to find a solution to resolve the problems you are having with your dog! Take the Lead K9 Training offers board and train services for obedience training and dog behavior modification. 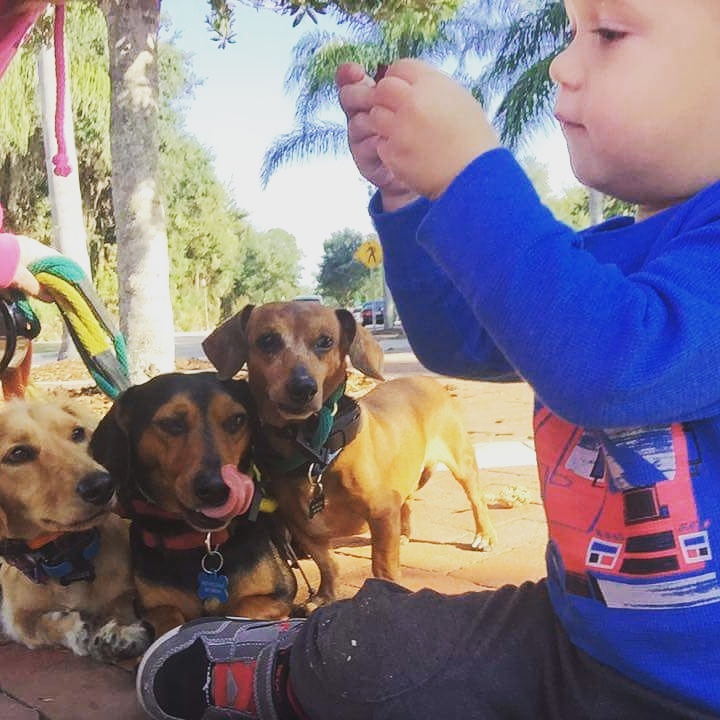 I will help you resolve a variety of dog behavioral issues like aggression, anxiety, fear, not listening, jumping up, barking, biting, chewing, running away, chasing the cat, pulling on leash, and not coming when called. 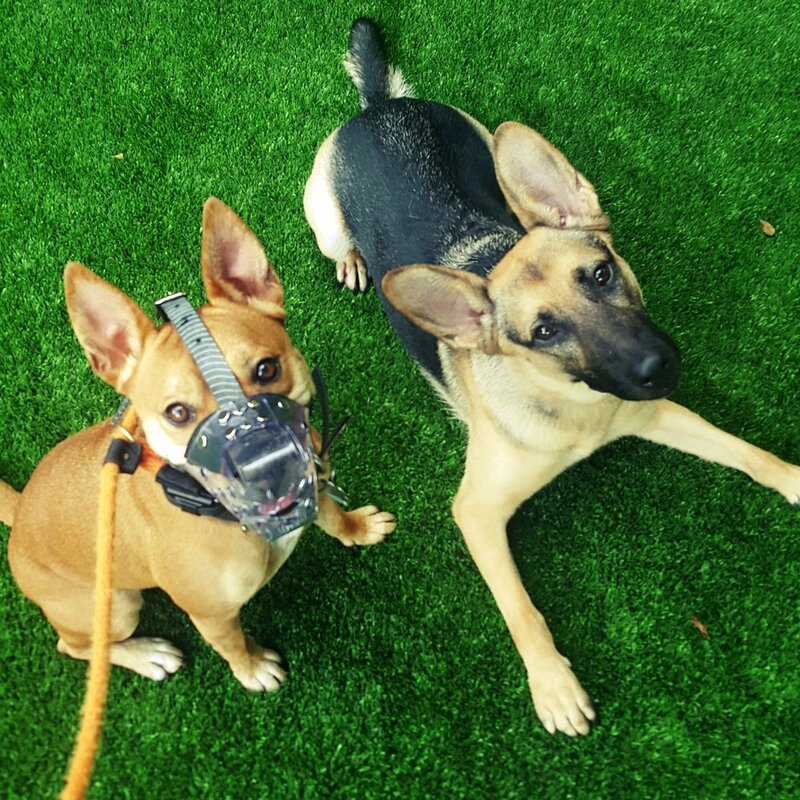 I teach basic dog obedience, such as proper leash walking, sit, down, extended stay, and recall to puppies and adult dogs alike! 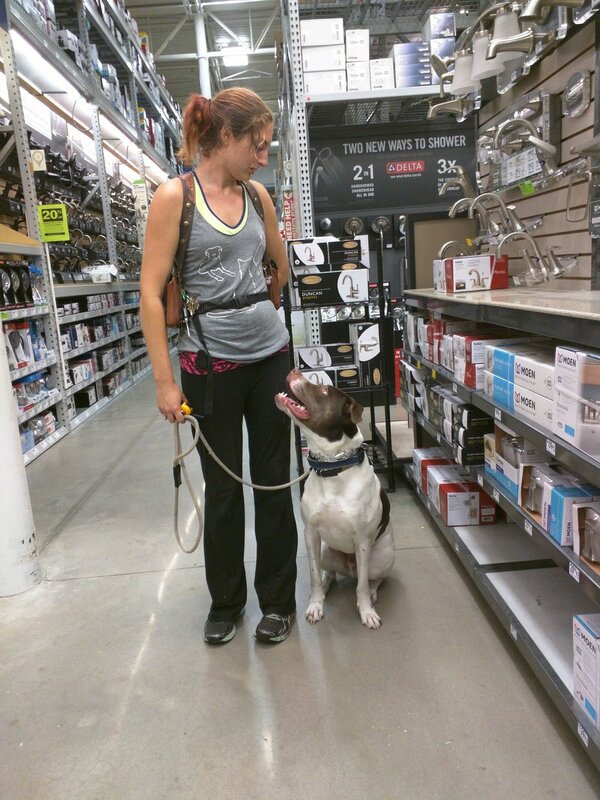 I also train off leash advanced obedience with low level remote collar training, where your dog will respond to you off leash with high levels of distraction. 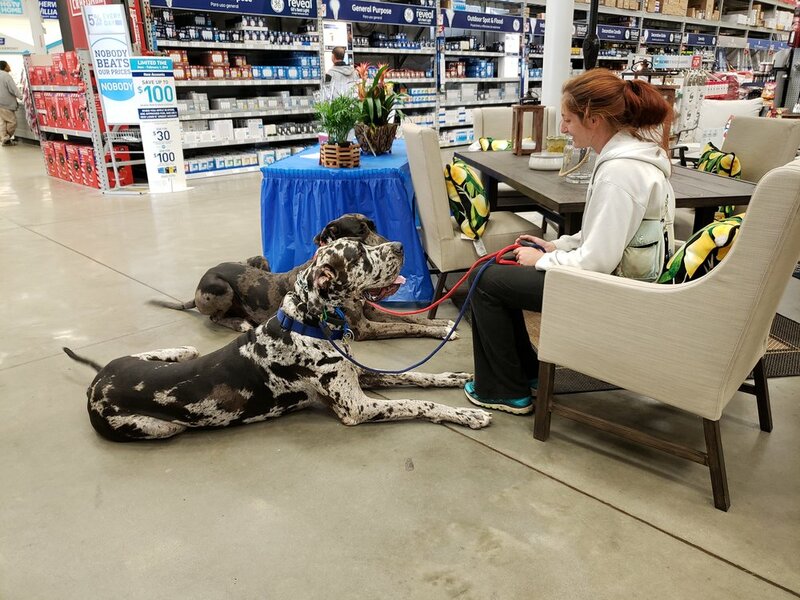 Big or small, your dog can learn and listen to you - in public, around distractions, off-leash, and without having to always have a treat to get your dog's good behavior! 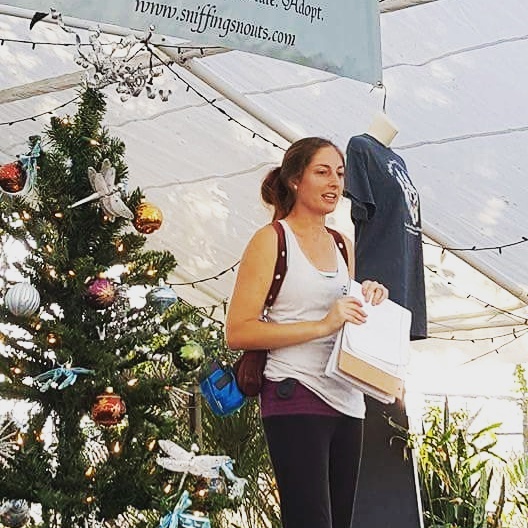 My unique method of balanced dog training brings peace and harmony into the lives of committed clients and their families, who understand that real change is possible when the right approach to their dog's behavior is consistently applied and practiced. My programs serve to bridge the gap between human and dog communication, by helping you and your dog improve your relationship and bring peace into your life! 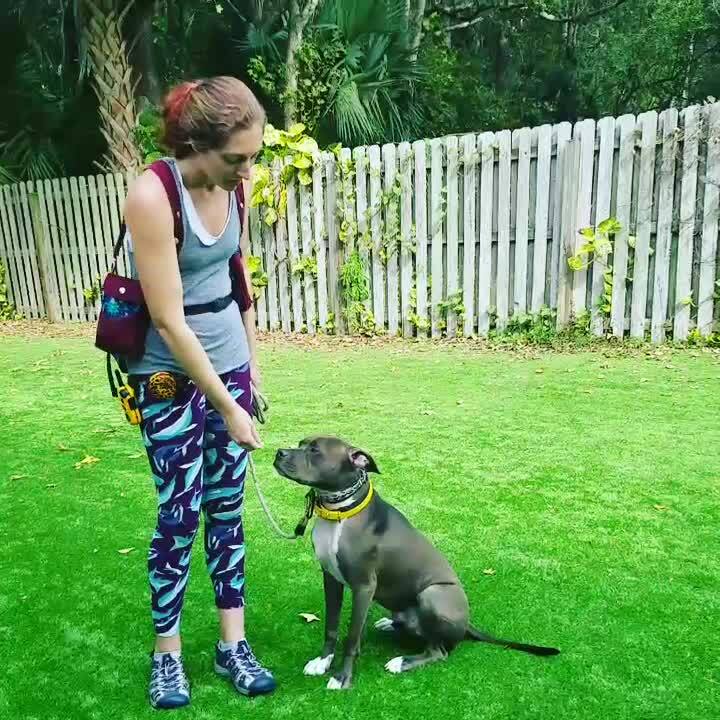 I can relate to many of my clients, because I too used to struggle with my dogs and tried many different training methods that were not effective for us. 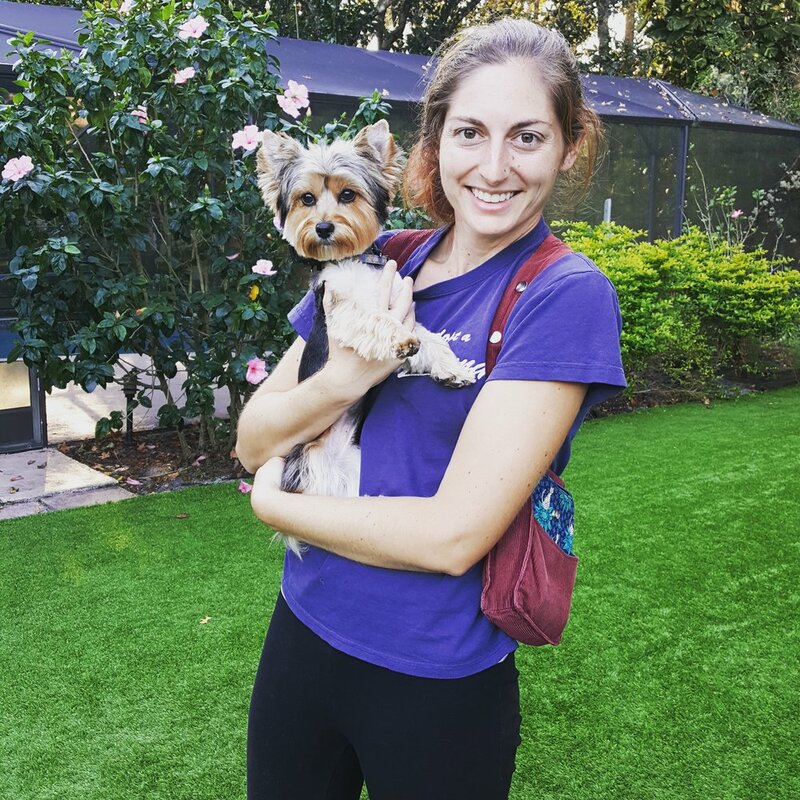 I am so fortunate that I am able to help my clients - especially those who have tried other training already - find a successful program that gives them consistency, peace of mind, predictability, and a lifestyle that they can enjoy with their dog and family. 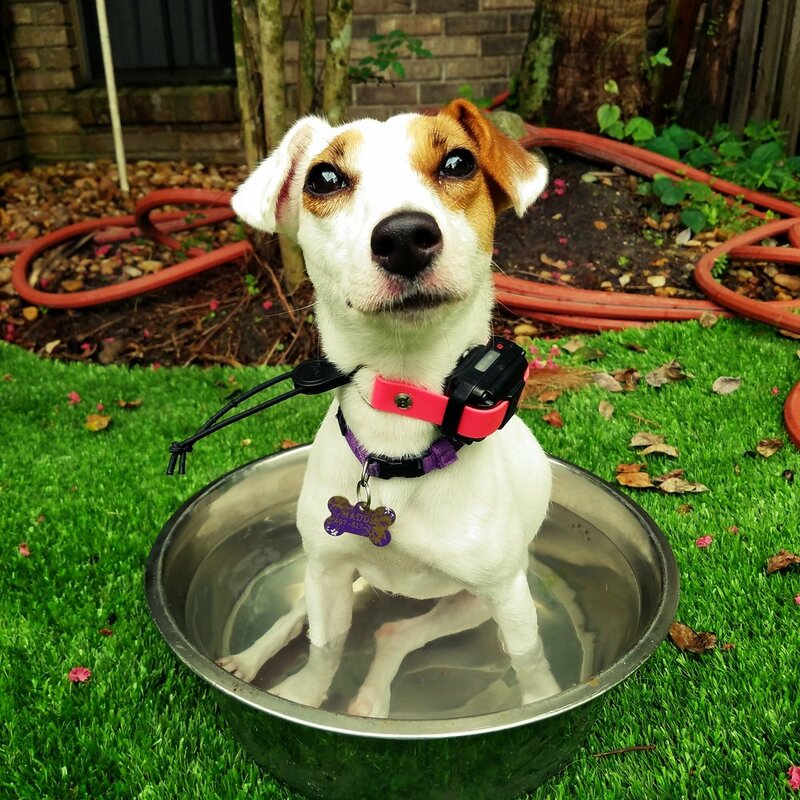 Changes in your dog's behavior don't have to take months! 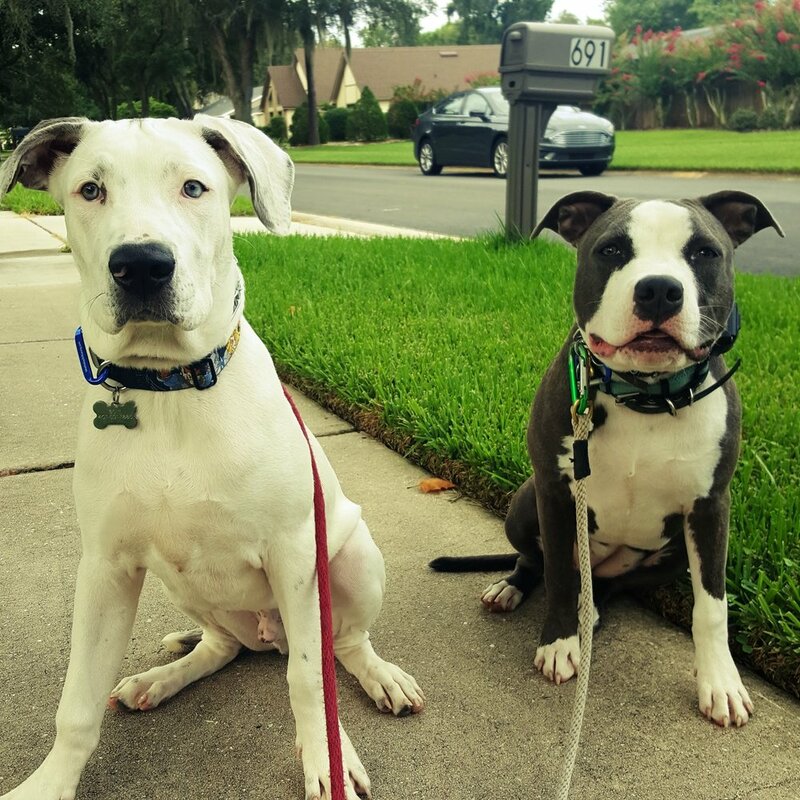 24 Hour Turn Around: LEASH Manners for three pulling, barking, and lunging pups! Check out the links to know more about our training programs to get you and your dog on the right track! 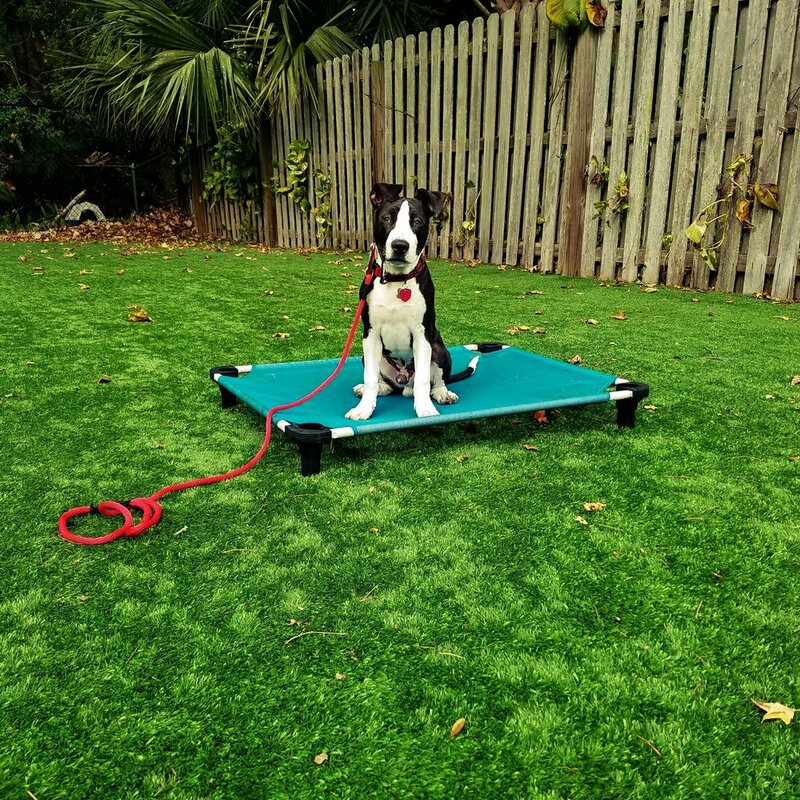 Click HERE for information on training and socialization for dogs with aggression issues and what behavior modification looks like for your dog with fear, anxiety, aggressive tendencies, and reactivity. Check out our BLOG for lots of information about aggression and reactivity and what you can to do help! Want to know even more?! FOLLOW my pack and I on Facebook, YouTube, and Instagram for DAILY dog training tips, videos, photos, free how-to training tutorials, and lots of other great stuff!